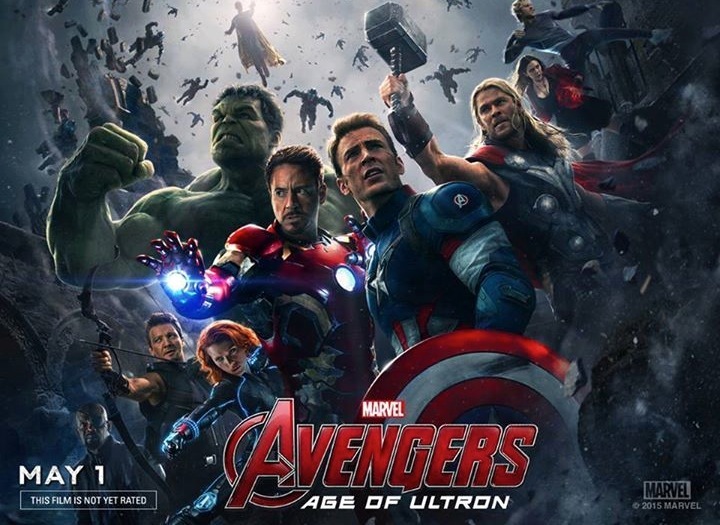 Avengers: Age of Ultron opened last week, but which Avenger was the most talked about online? According to Synthesio, a social intelligence platform, it was Captain America. Most of the buzz happened on social media (91 percent), compared to mainstream media (9 percent). 25.2 percent of all mentions were positive, 8.8 percent of mentions were negative. The newest Avengers film is a true global phenomenon and with our global capabilities to track social and online data we took the opportunity to see what people were saying about the movie. It was interesting to find that while the Iron Man films are responsible for bringing Marvel’s film universe to prominence, it is actually Captain America that lead the charge with the most global, online mentions this past weekend. However, when we only looked at European specific data, Iron Man generated the most buzz. The conversations were also very positive, with only 8.8% of all online mentions being negative. Readers: Did you enjoy Avengers: Age of Ultron? Image courtesy of Avengers on Facebook.